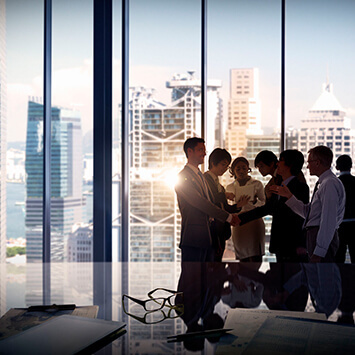 Hong Kong is one of the top global cities to set up a business. Getting started is relatively quick and easy, setup costs are low and the overall environment encourages businesses to thrive. 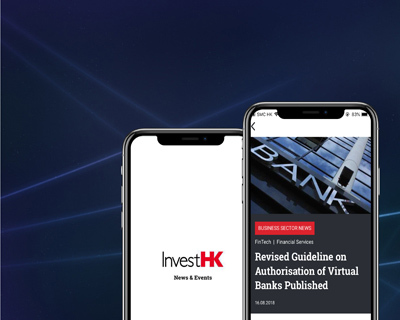 InvestHK is always available to assist businesses in Hong Kong. Feel free to get in touch if you need help.